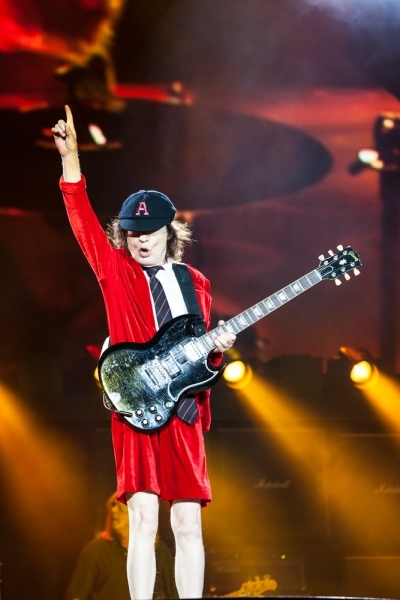 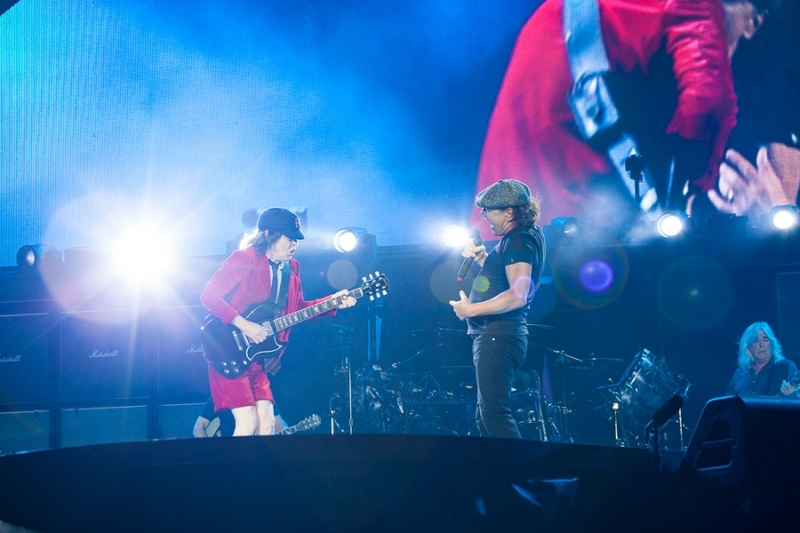 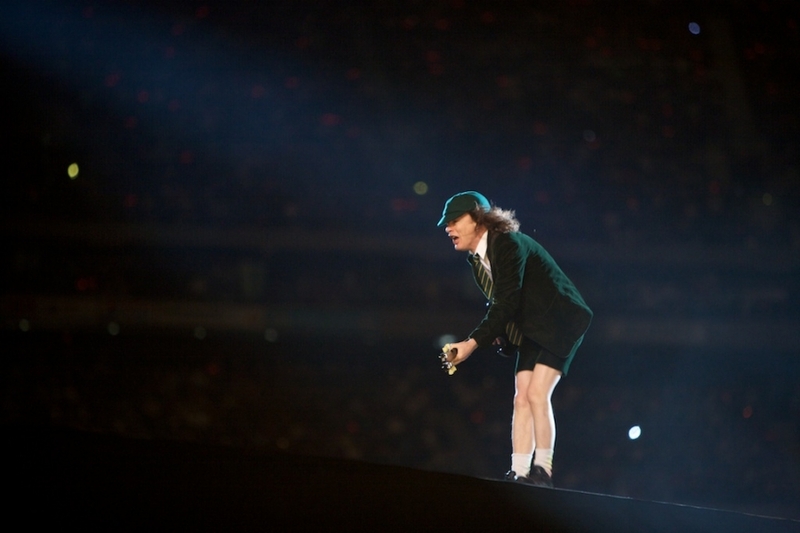 Angus Young isn’t sure if AC/DC will continue once they finish their Rock or Bust Tour. 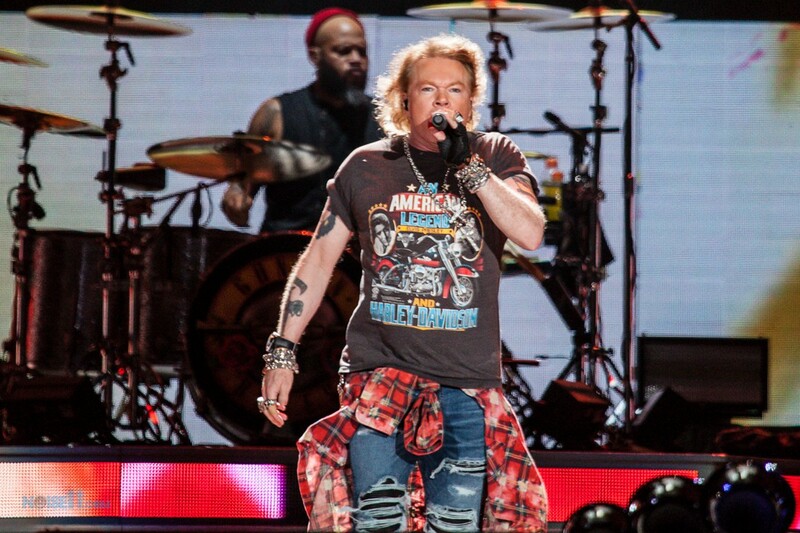 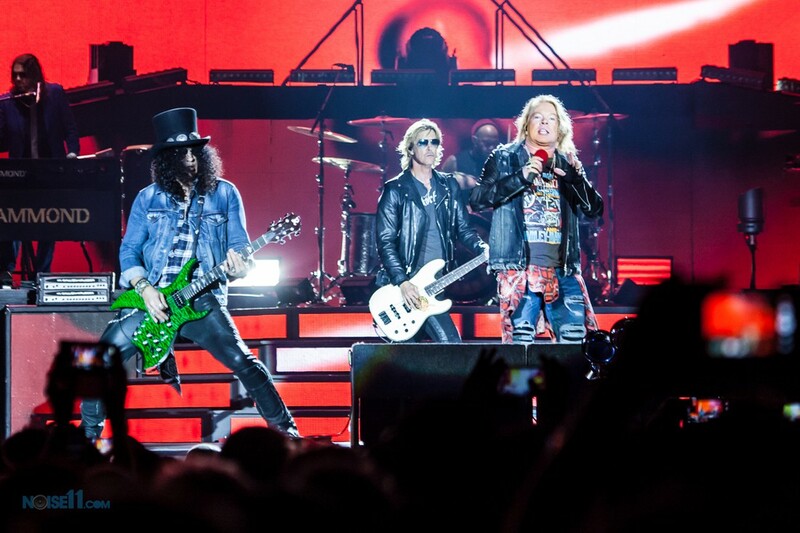 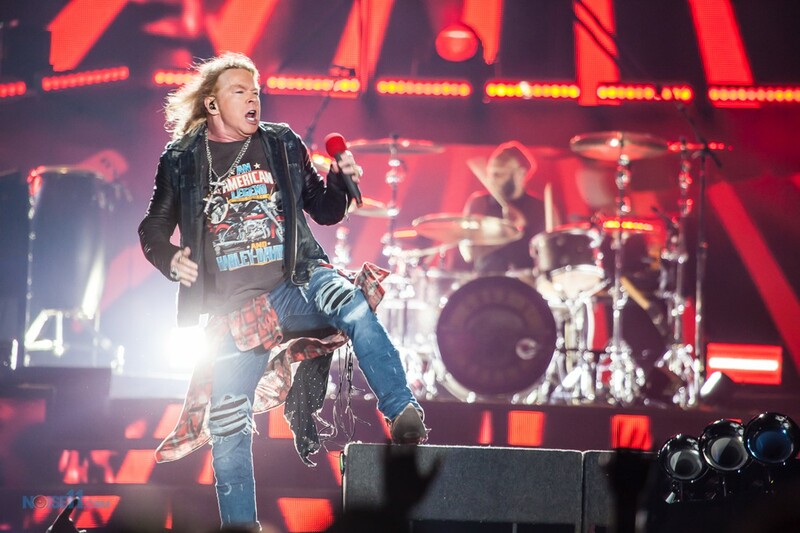 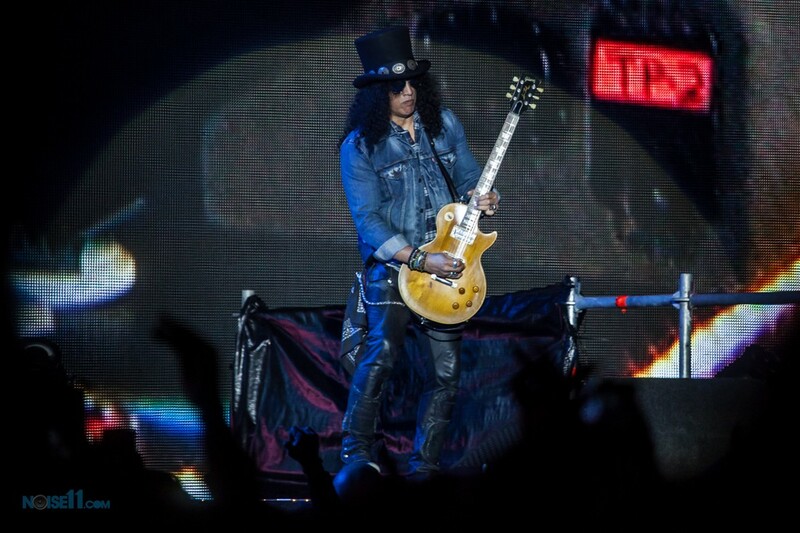 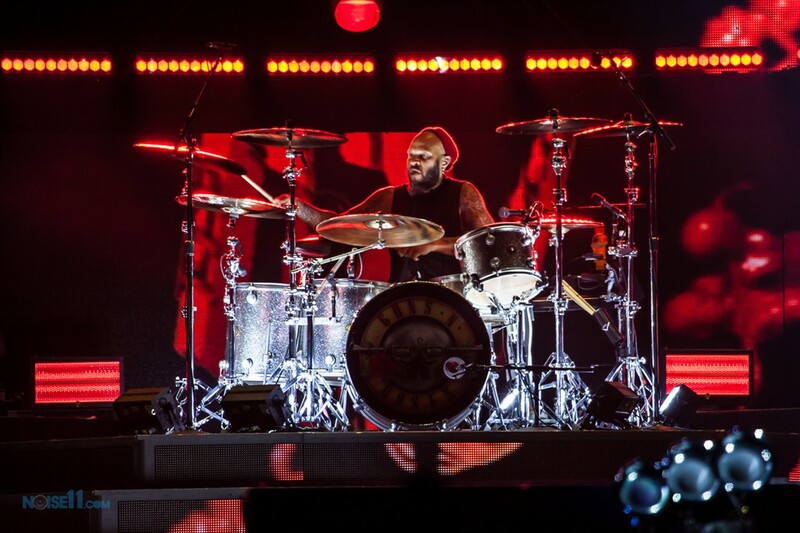 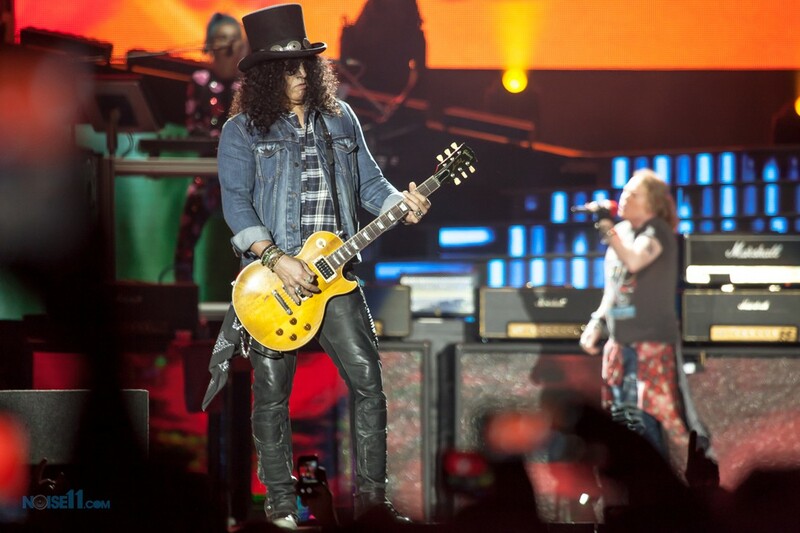 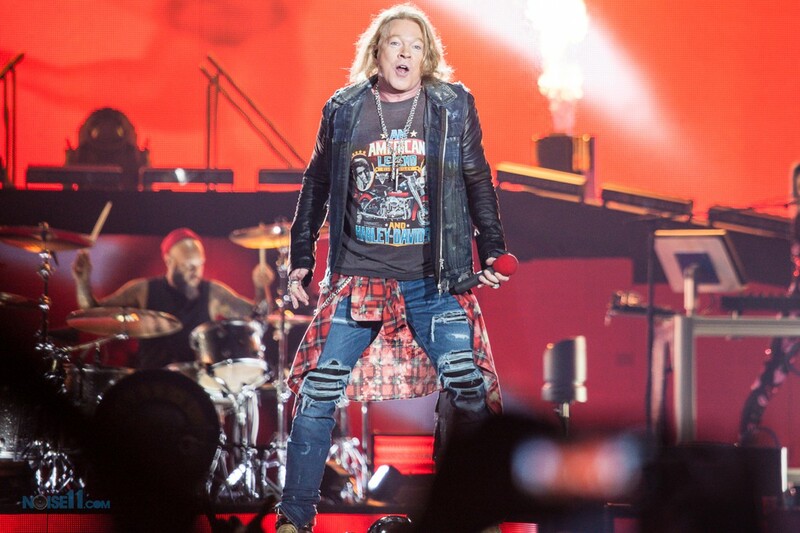 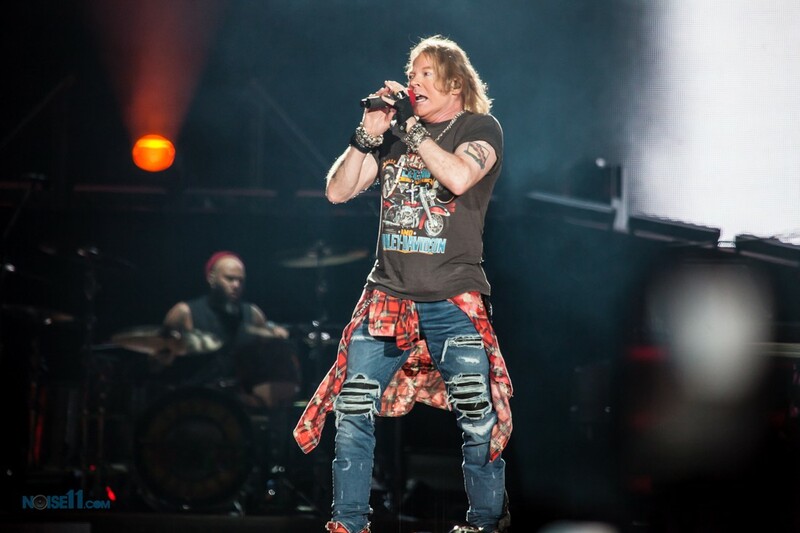 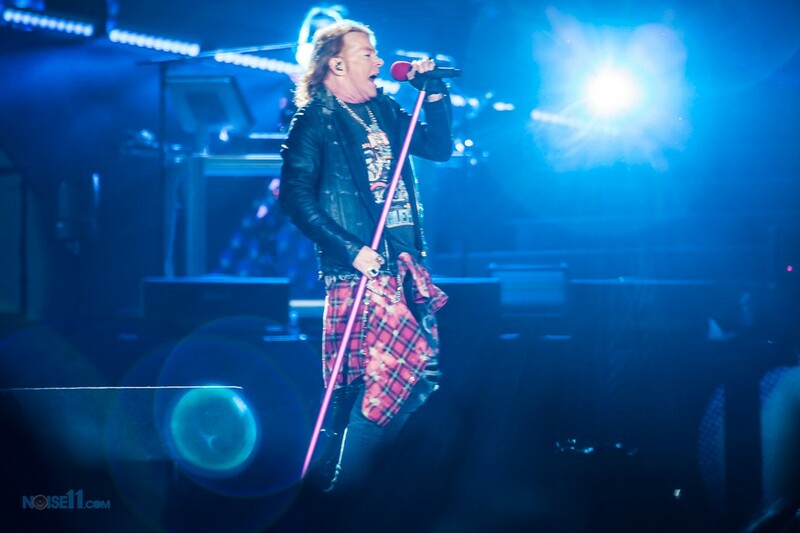 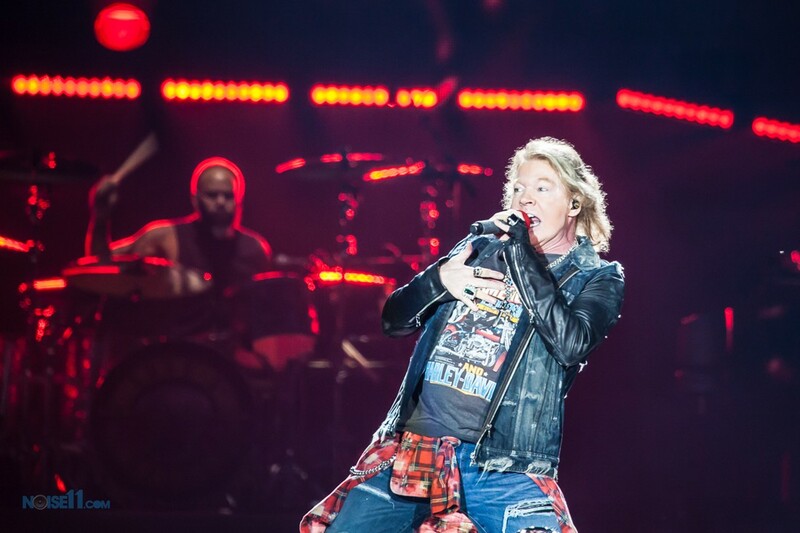 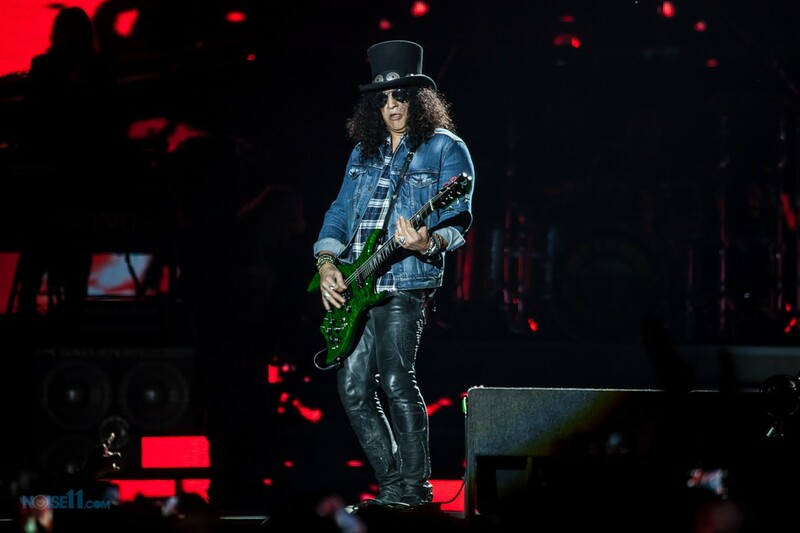 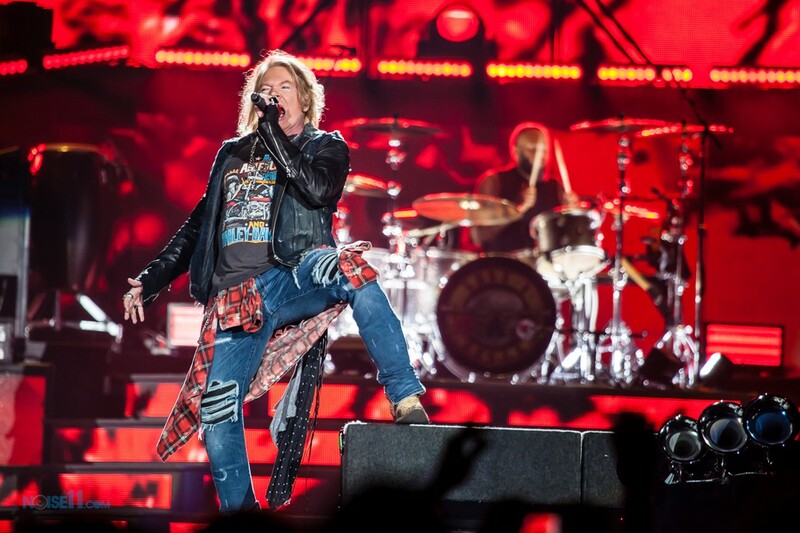 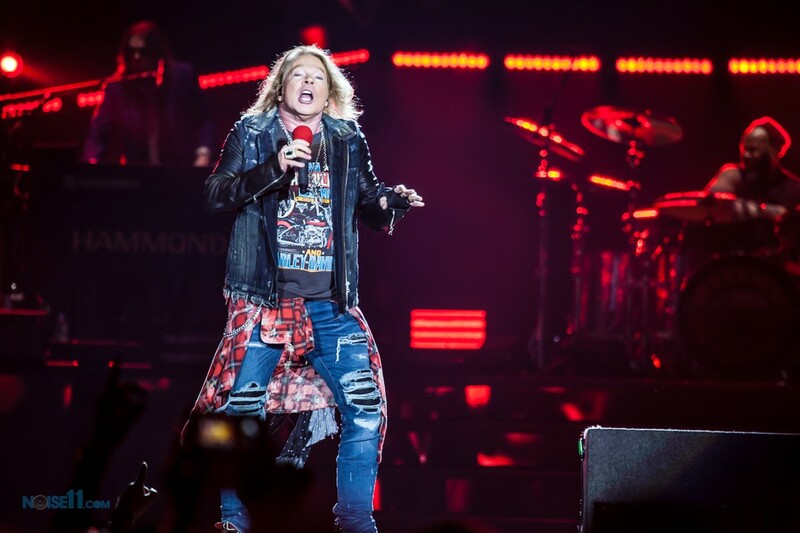 The band has ten more shows, with Guns N’ Roses’ Axl Rose out front, before playing what is potentially their swan song on September 20 in Philadelphia. 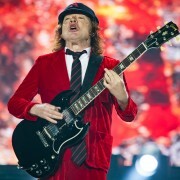 AC/DC has seen heavy turnover in the last two years which knocked out some of its most iconic members. 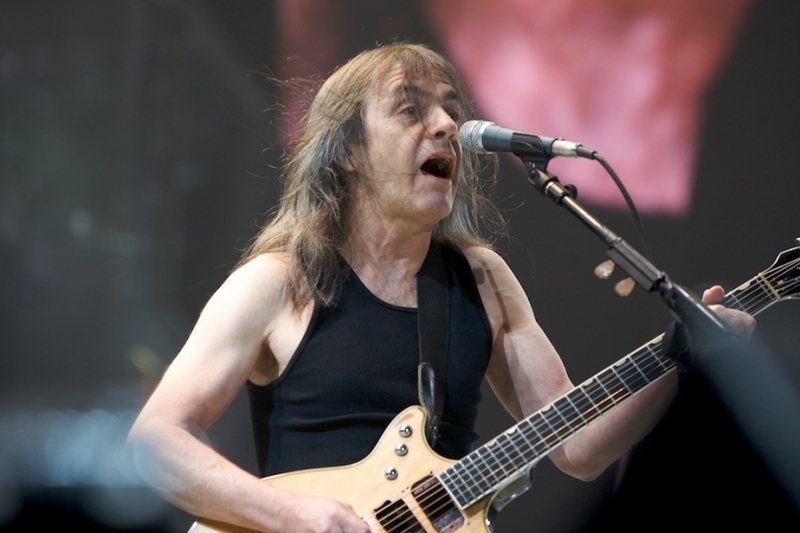 In April, 2014, it was announced that co-founder and guitarist Malcolm Young had left the group and was in a home being treated for dementia. 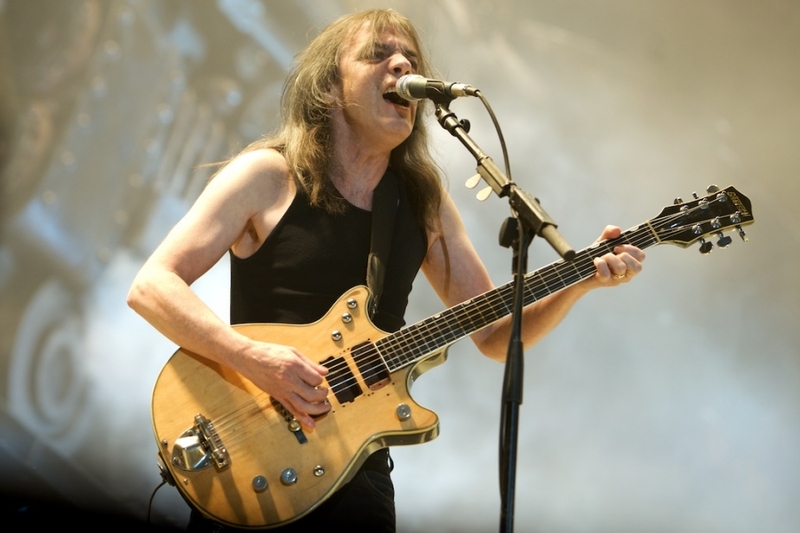 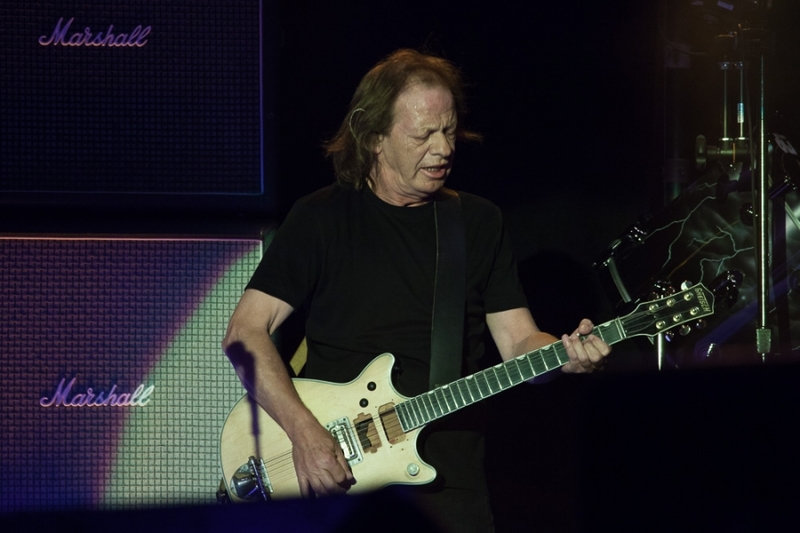 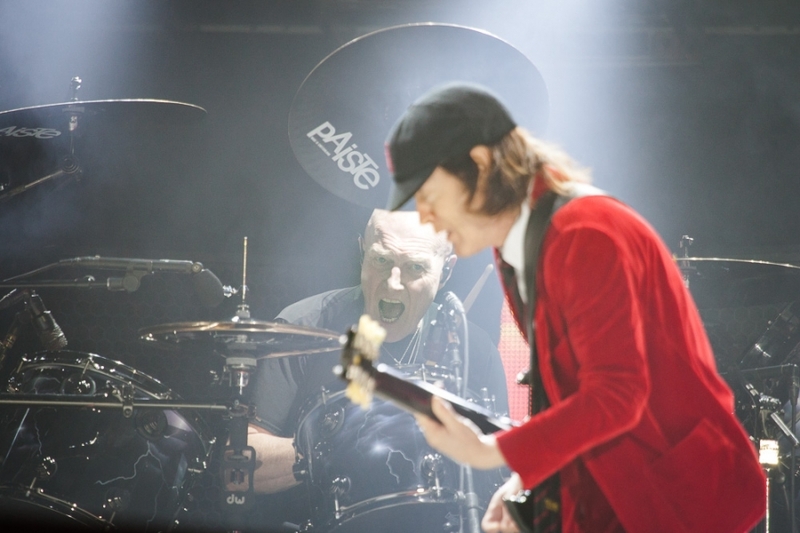 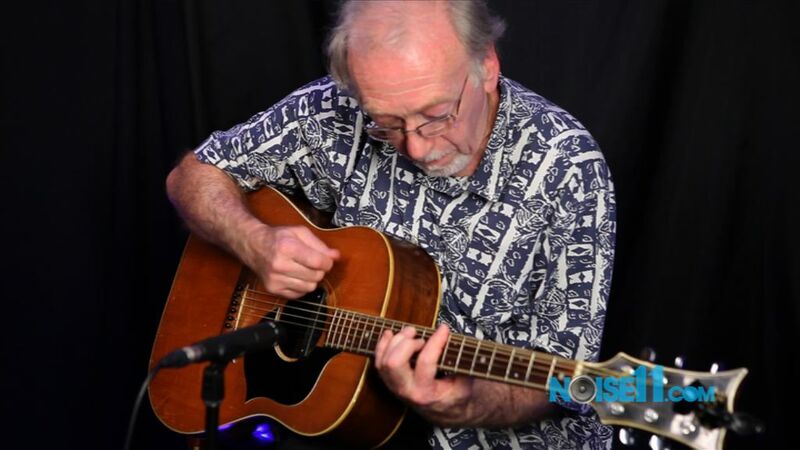 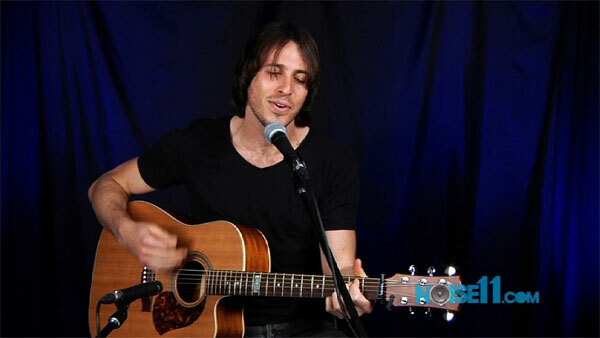 He was replaced by Malcolm and Angus Young’s nephew Stevie Young whose connection with the group went back to 1988 when he sat in for his uncle during the group’s tour. 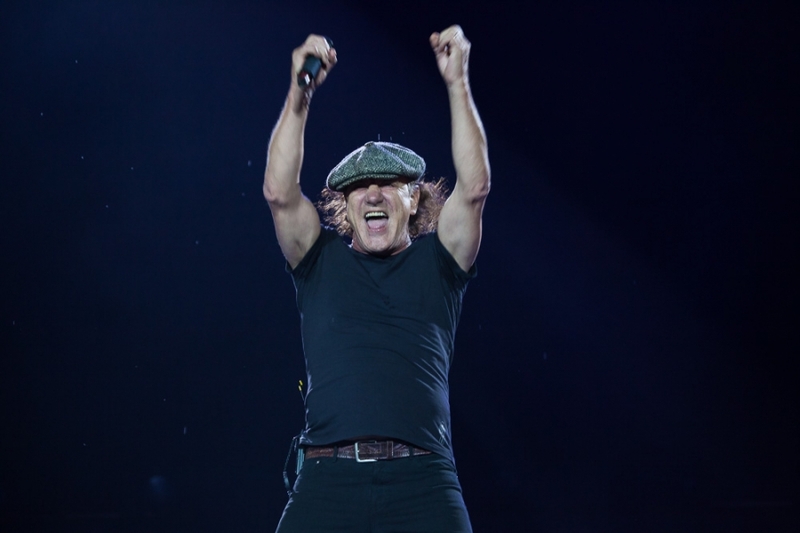 Then, in November 2014, drummer Phil Rudd, who had been with the band from 1973 to 1983 and 1994 on, was arrested for attempting to procure a murder, threatening to kill and drug charges. 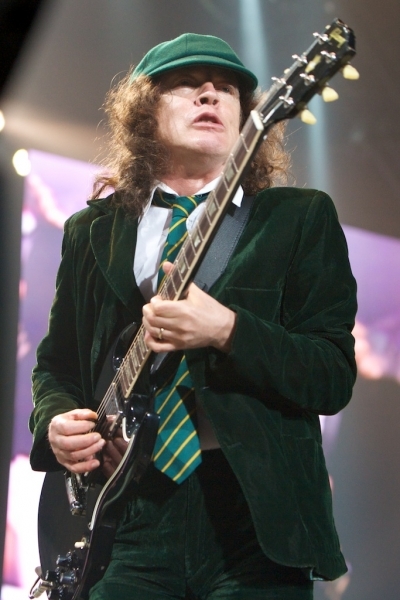 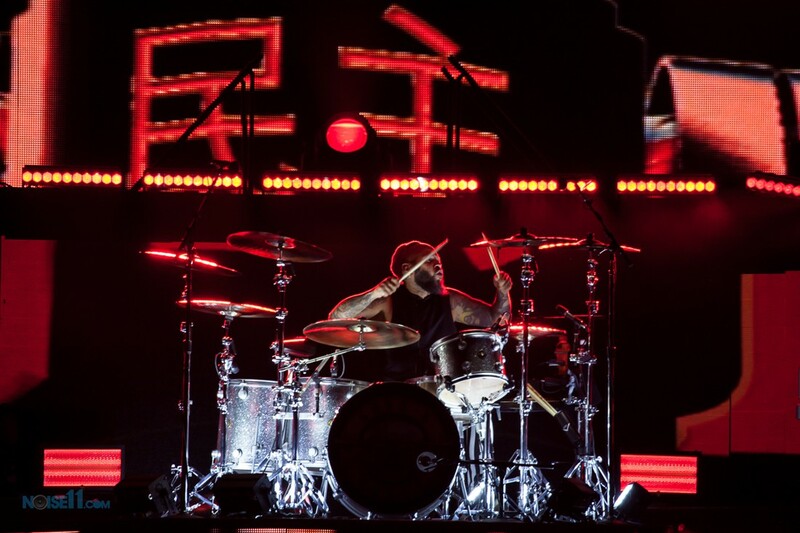 Without being able to leave the country, he was replaced by Chris Slade who was with the band from 1989 to 1994. 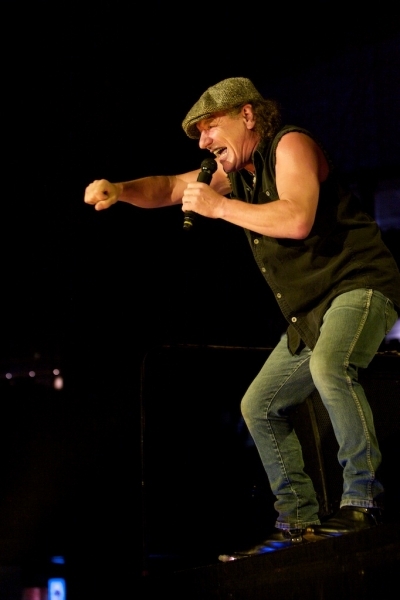 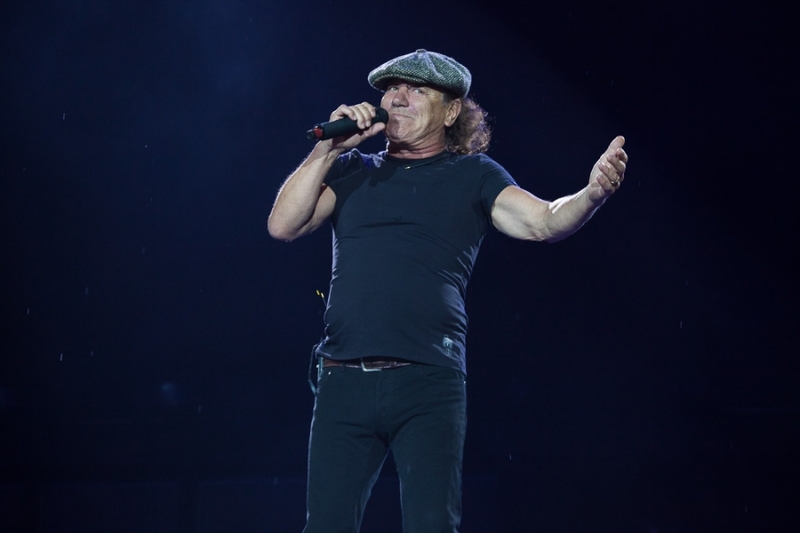 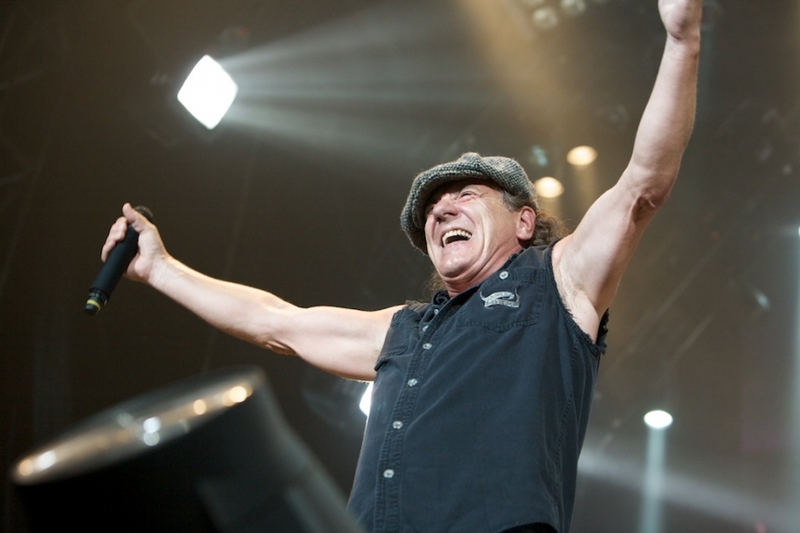 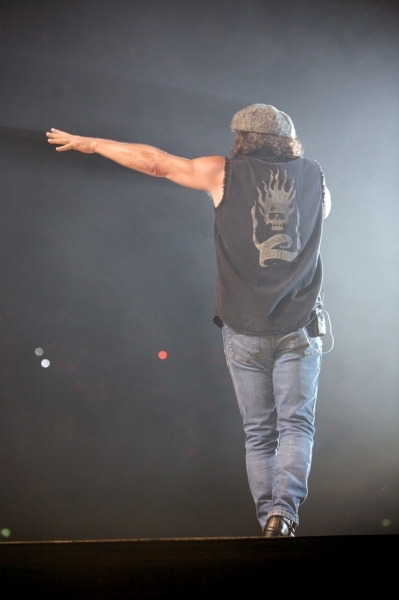 Jump ahead to this past March when lead singer Brian Johnson, who had replaced Bon Scott in 1980, suddenly announced he was leaving the group, in the middle of the Rock or Bust Tour, due to serious hearing loss. 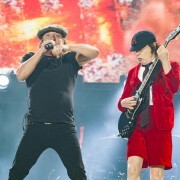 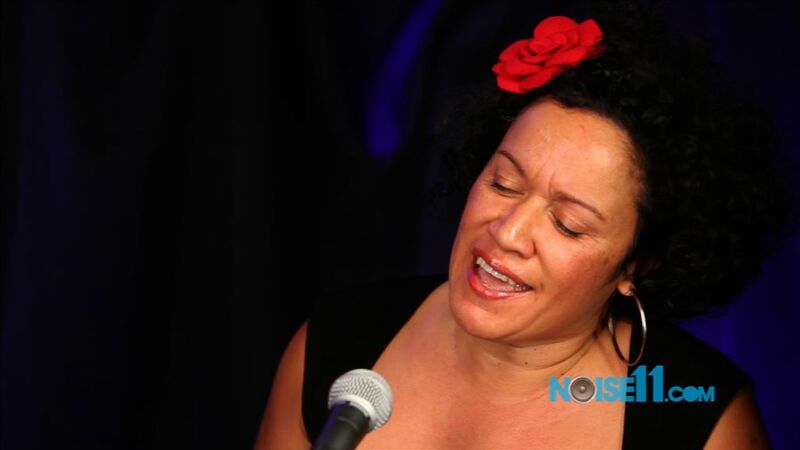 To fulfill their contracted dates, they brought in Rose who, according to Angus, had actually made the first move in their musical union. 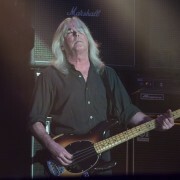 Finally, on July 8, bassist Cliff Williams, who has been with the band since 1977, announced that he would retire at the end of the tour. 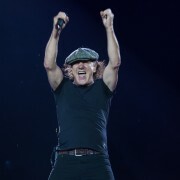 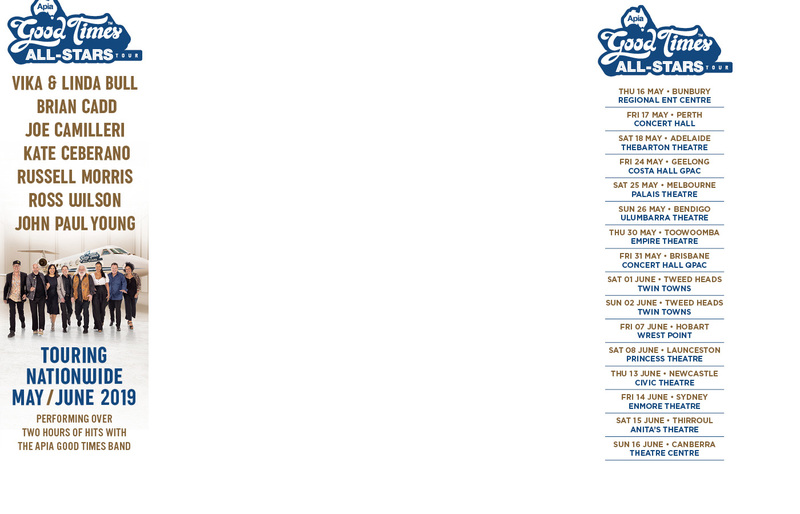 That, in essence, left Angus as the only long-term member of the band remaining in the lineup.